Rockabilly Hall of Fame inductee and founding member of The Pacers, Sonny Burgess, performs live in the studios that Elvis built, Sun Studios! SKU: 9576. Categories: Rockabilly, Rockabilly, Vinyl. 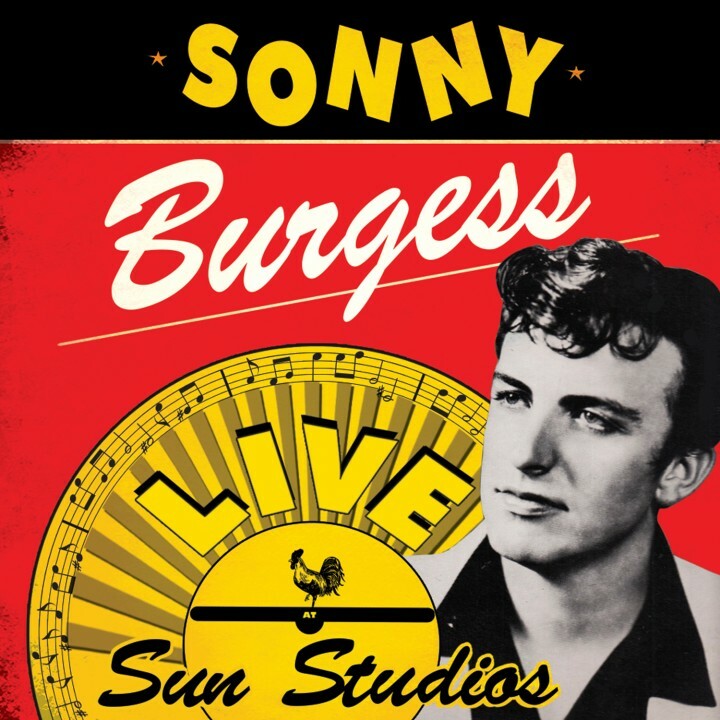 Burgess and his band, which includes many of the original studio players who literally invented rock ‘n’ roll music at Sun Studios, roar through timeless classics such as Bill Haley’s “Rock Around The Clock” plus “Let The Good Times Roll,” “Brown Eyed Girl” and so much more!